I’ve been scarce of late…way behind on my blog reading and writing. I hope absence really does make the heart grow fonder. My excuse…a brand new website for our rescue, Homeward Bound…done! You can see it here. As part of the project, I started a dedicated blog for our rescue dedicated solely to the dogs. You can find it here. While I’ll be splitting my time between blogs, I will still bring you my favorite dog stories and photos along with updates on the progress of the Memorial Garden. It will just be a little clearer that this is a personal blog about my own volunteering experiences with the organization. The garden, this blog, and the community and friends that gather here are so special to me. I have a long list of posts to get caught up on – beginning with reading yours. See you back here soon. I love this blog but I couldn’t find a link to if from the new website. Not sure I like the new website as much as the old one. Maybe I was just so familiar with the old one and I’m an oldster who has trouble navigating the new. 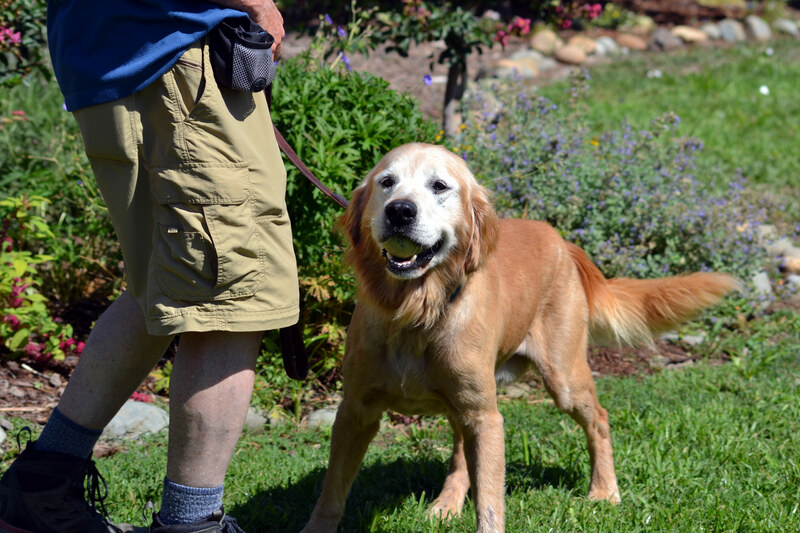 http://www.homewardboundgoldens.org/blog – and you’ll be all set! You’ve been as busy as the little bees in the Homeward Bound garden! 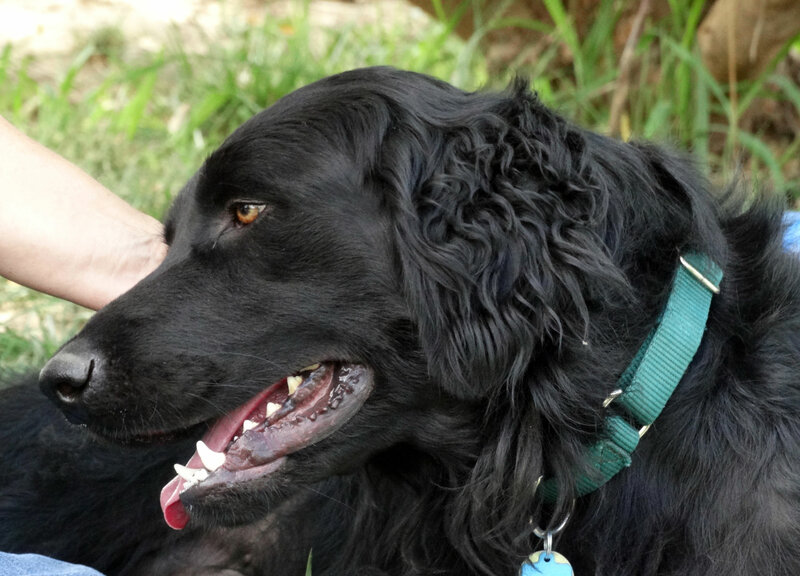 The website is beautiful, and who can resist a dedicated dog blog? My mommy will enjoy her virtual visits! If only you were in New Mexico my dear. The friend who lost 2 in less than a month… heading to NM for a weekend, with a line in on a 4 legged but 3 footed senior non-golden in need of a home. Relatives and not the needy K9 is the primary reason for the travel, but they like to consolidate. If you were in NM or AZ, their soft spot for the special needs Goldens would have had them at your doorstep in a heartbeat. And you couldn’t have found a better home for one of your kids! Angels…your friend and you. You two look after the ones there; we’ll do our best for those here. I’m looking forward to your future “tripod” post! 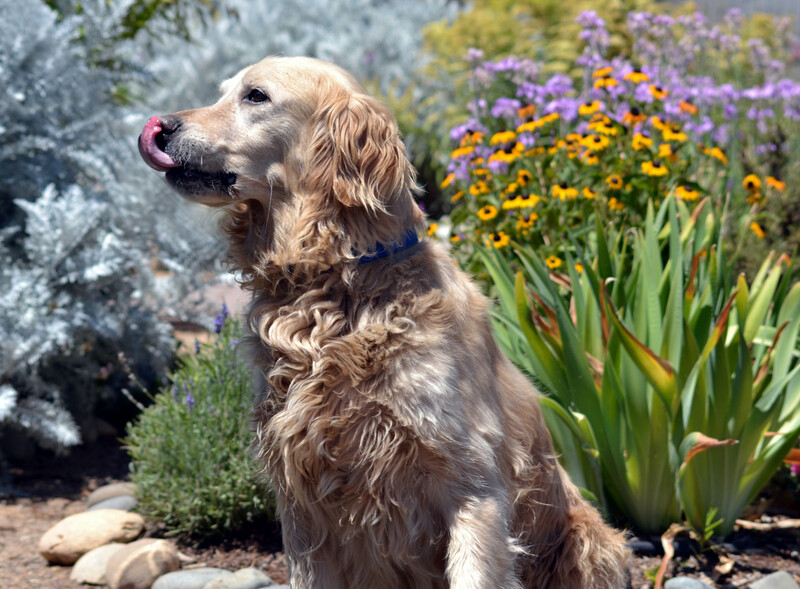 Thank you, thank you, thank you, Audrey, for ALL you do and have done for the puppies and our garden – and – for becoming my friend! You are appreciated on every level!!!! Right back at you, dear Ina! This journey/project of us has been a blessing on so many fronts…not the least of which are new friendships forged. You were definitely missed!!! Good to have you back!